Here’s come to the end of 2017 and some companies are still a paper-based company! 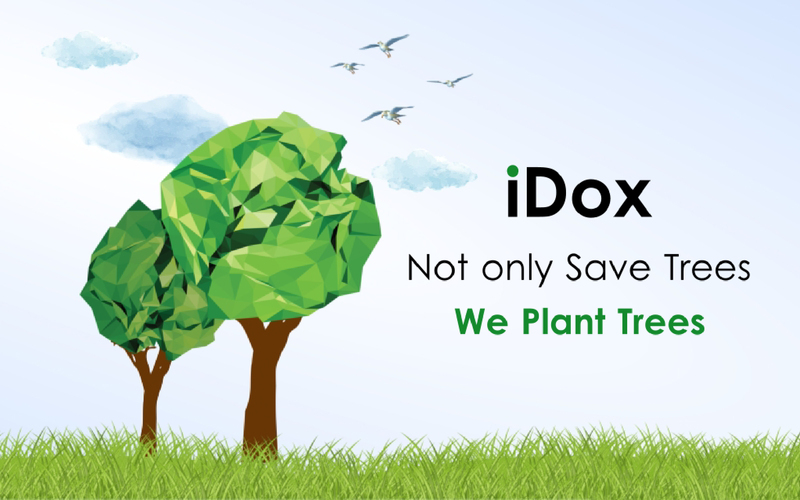 iDox is an electronic document management system that aims to save greenery, trees, plants, and life of course. Actually, going paperless will not only save greenery, it’ll save your business first. Using electronic documents will enable you to easily edit and update your documents anytime with a mouse click. Such great system needs to be fast. So, yes, iDox decreases the time you spend on creating a paper document, searching for it, archiving, or updating it. Before the start of 2018: Make Your Organization Paperless With iDOX.